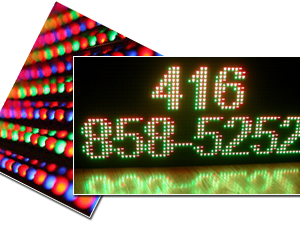 There is no doubt that RealLed LED signs are the most eye-catchy and can serve many purposes for your business! They can be displayed inside our outdoor of your shop and transmit to your potential and existing customers various types of message: simple text, realistic photo graphics, animations or even full video! Welcome to the World of LED Panels! 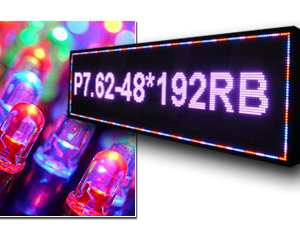 Buying LED moving boards is easy at Real LED. We pride ourselves in offering exceptional prices for high-quality displays. We provide our customers with professional consultation in-house or at their location, assisting in choosing the best matching advertising solution which suits you best. 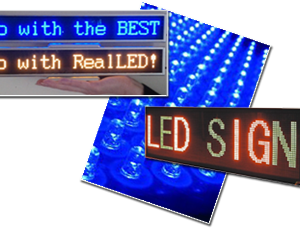 With Real LED it’s easy to find the right product to light up Your Way in Business!